Buildable riverfront/golf course lot, navigable to the St. Johns River and Atlantic Ocean. You must see this private golf course lot with plenty of wildlife and the benefits of living in-town. No HOA fees & less than 10 miles from downtown. Over .5 acres in this quiet treed neighborhood: 35' of riverfront & 72' of golf course/road frontage. Build the 2500 sq. 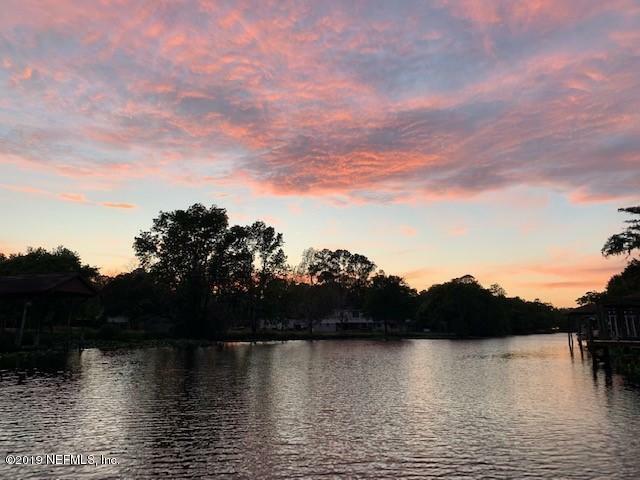 ft. home depicted in the attached images or see your own floor plans come to life on this navigable waterfront lot located on the Cedar River. Timber pile footings already in place provide the foundation for a 3500 sq. ft. single-story or build a larger two-story. The shown floor plan includes a 1000 sq. ft. deck w/outdoor kitchen & 1900 sq. ft. on the ground-level designed for a 4 car/boat garage & storage.